Hi, we’re amplifiii, we build super awesome iOS apps and WordPress themes! 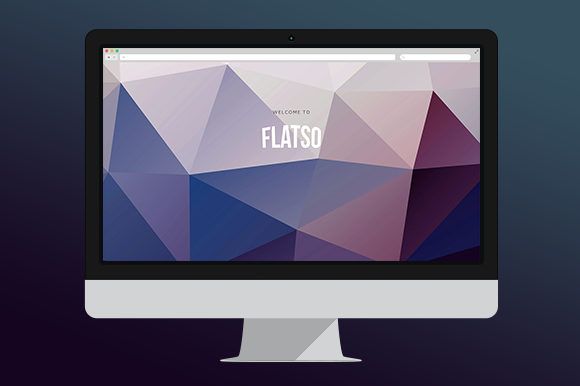 The feature-packed, responsive WordPress theme for a creative agency, freelancer, blogger or business! 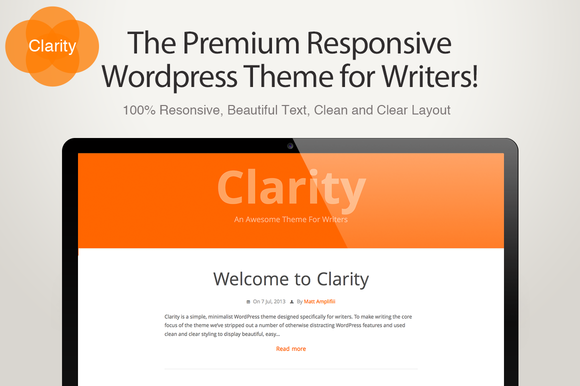 Clarity is a simple, minimalist WordPress theme designed specifically for writers. We’ve stripped out all the usual distracting functionality to leave a beautiful, easy to read blog that makes both writing and reading great content a breeze. 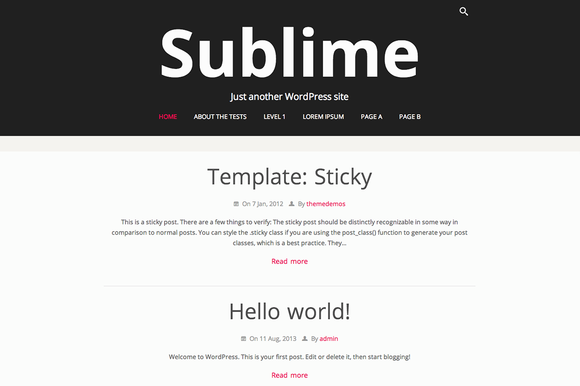 A simple, minimalist WordPress theme designed specifically for a clean and clear blog/website.